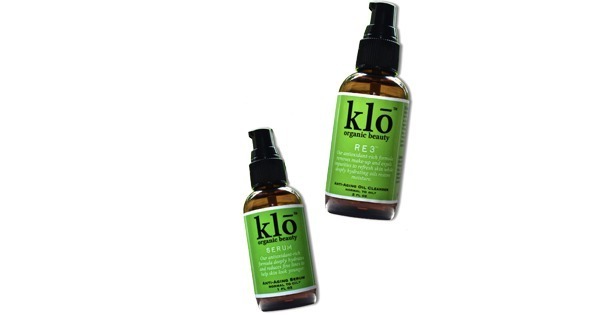 Get The Klō Glow with RE3 Oil Cleanser + Anti-Aging Serum! 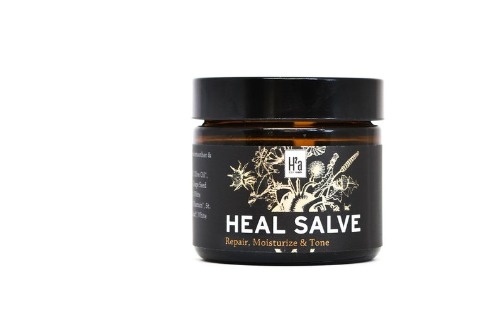 Still getting breakouts? Your skin is unbalanced and making too much oil. It’s time to get on board with oil cleansing because it is made for you. 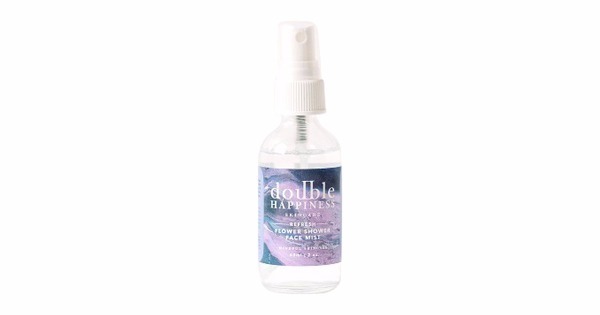 Unclog pores and get rid of breakouts once and for all with our magical oil cleanser. This method will no doubt change the way you view your skin and skin care routine forever! Our antioxidant rich oil cleanser removes make-up and expels impurities to refresh skin and restore moisture. Potent and fast absorbing, our serum regulates oil production and reduces fine lines to help skin look and feel younger. - Reduce inflammation. Acne is an inflammatory response to toxic products. Use RE3 + Anti-Aging Serum together for dramatic results. RE3 Oil Cleanser: Shake it up! Gently massage a few pumps of oil into your skin. Soak a clean washcloth in hot water and lay over face until it begins to cool. Wipe away oil and repeat two or three times. Finish with a splash of cool water. 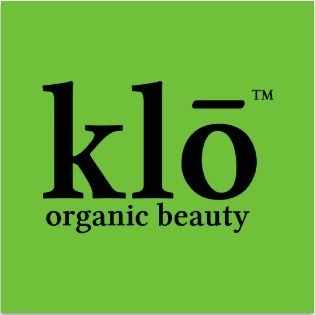 Follow with Klō serum. Anti-Aging Serum: Shake that bottle! 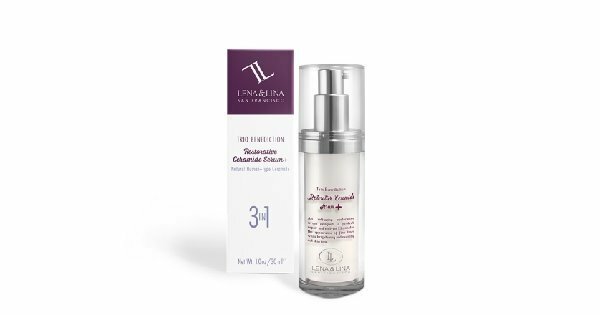 After cleansing with Klō RE3, gently massage 1-3 pumps of anti-aging serum into skin. Smile.